Councillor for Better Health, Building Arts and Culture for St Helens Metropolitan Borough Council. Deputy Portfolio Holder for Inclusive Growth, Economic Development, Digital and Innovation for Liverpool City Region. 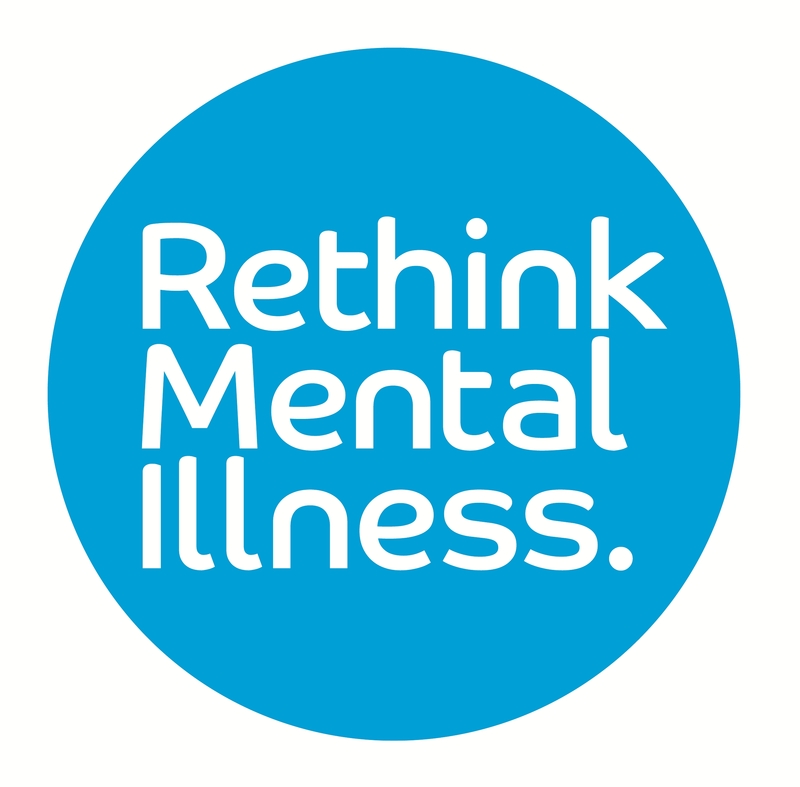 Dedicated to mental health awareness, tackling health inequalities and creating accessible and inclusive environments. Good mental health is everybody's business, we should be talking about mental wellbeing on a regular basis in all settings. "Tackling the stigma associated with mental health is a priority. Parity of Esteem isn’t just about providing better access to mental health services, but also in ensuring the 1 in 4 of us with a mental illness achieve equality in all aspects of life – such as work, education and physical health."